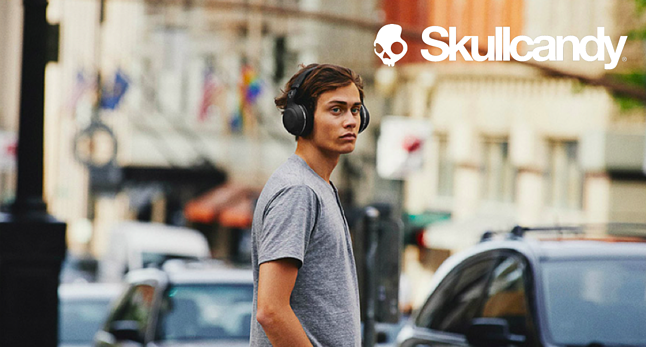 Skullcandy is an electronics company that was created in 2013 by founder Rick Alden, who thought of making headphones that looked good and would function seamlessly with our devices from music playing to answering calls. Read more about Skullcandy's story here! Legacy Music Alliance (LMA) – Gives back to students by giving them a chance to make music and donating to underfunded programs. The Skullcandy sales force is up-to-date with the most innovative technology in the industry. They ensure that every customer is getting the best product for their store by using advanced product segmentation and differentiation strategies. The RepSpark Team is honored to partner with such an awesome brand and team! Check out why industry leading brands are using RepSpark as their B2B eCommerce Solution!